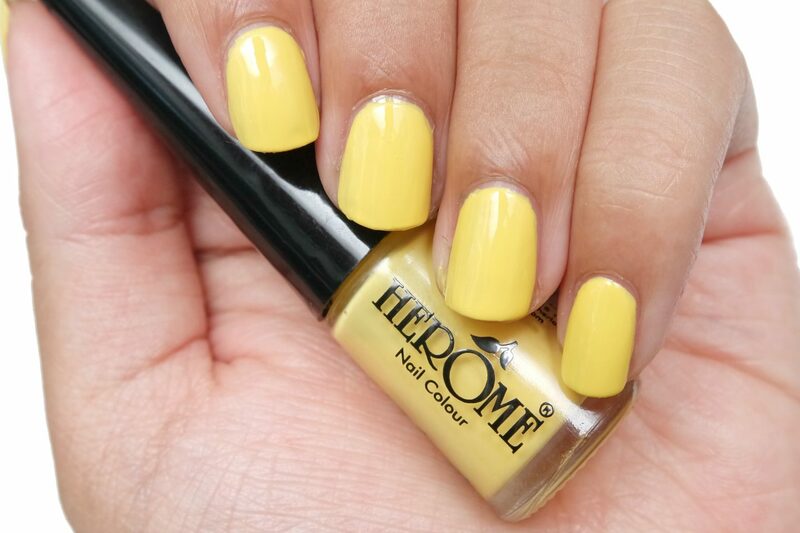 Herôme is a Dutch beauty brand mostly know for their natural nail and hand products. 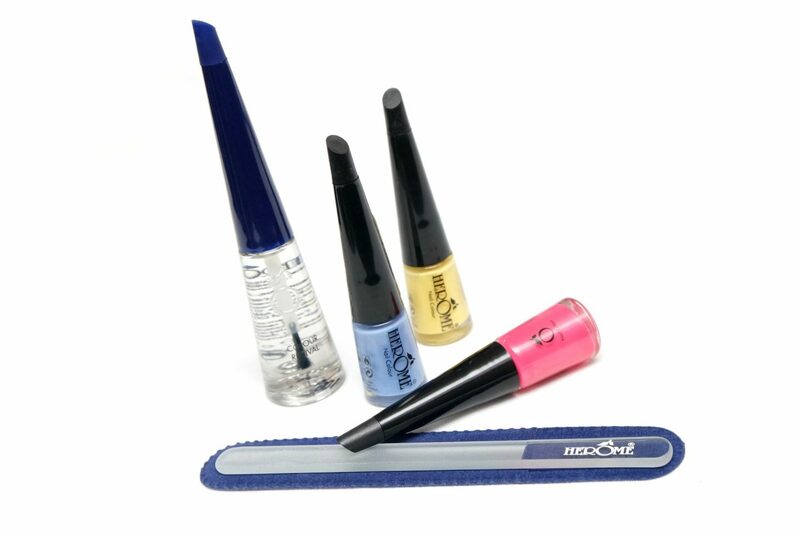 The variety of nail products ranges from a broad selection like tools, nail care and nail polishes. For today’s post, I’m going to show and review a selection of (travel friendly) nail products that Herôme offers. 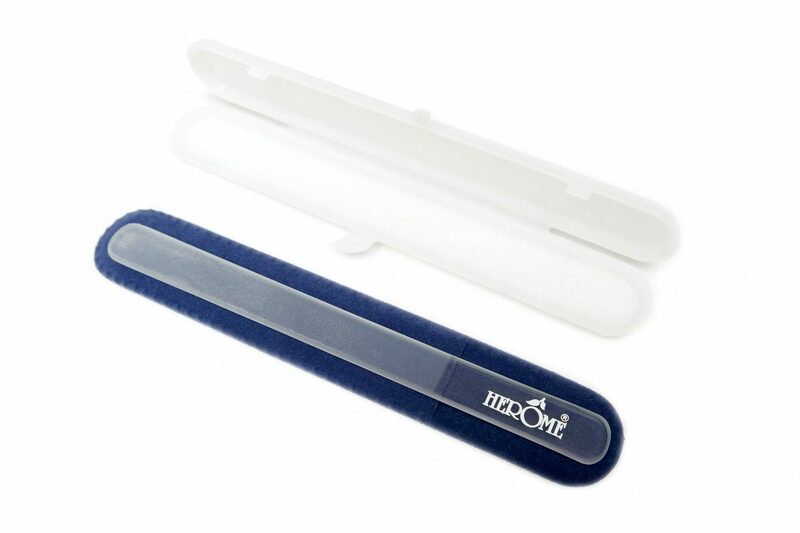 The Herôme Glass Nail File Travelsize (€11,15 Euro) is a nail file made of glass with a structure that prevents splitting nails by closing the nail plate completely when used. 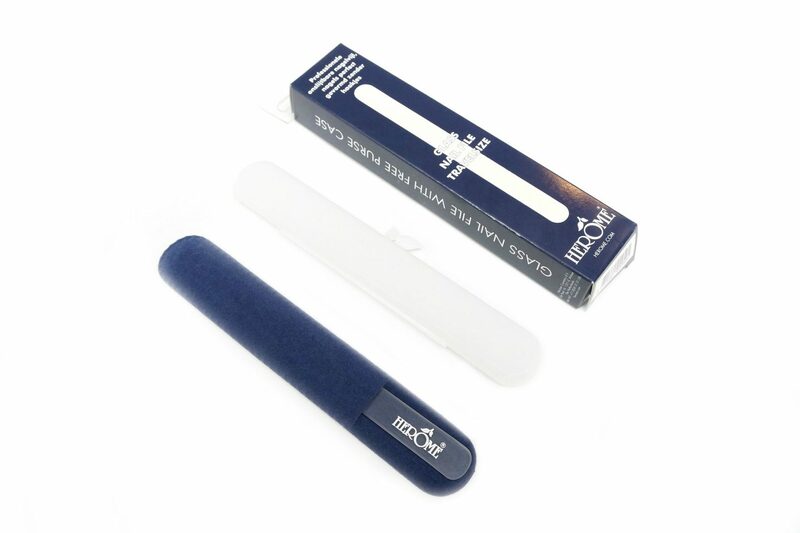 The size of the nail file is ideal for traveling and also comes with a sleeve and a hard plastic case. 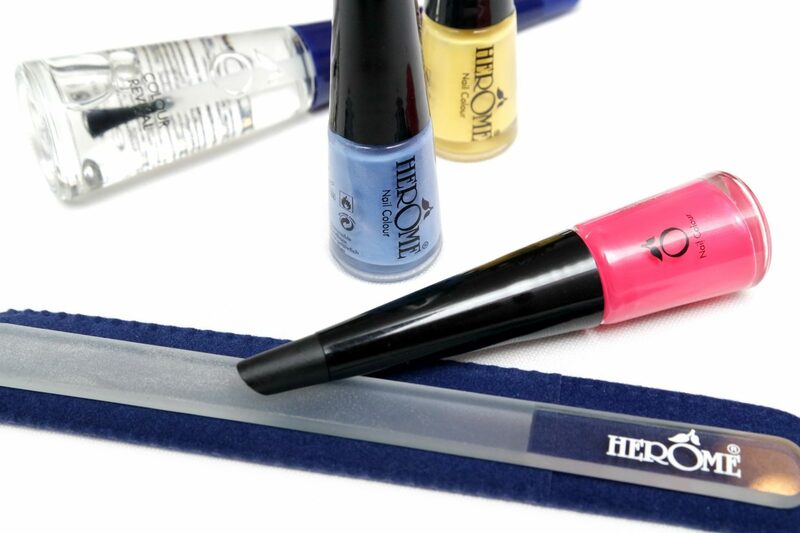 I’m typically not a huge fan of glass nail files because I don’t like the feeling when filing my nails however, the Herôme Glass Nail File Travelsize does a quick and good job. It does seem like the edges of my nails feel a lot smoother in comparison when I file my nails with a “sandpaper-like” file. I also think the size is great for my small nails. It’s lightweight, feels sturdy and I like that it comes with a case. 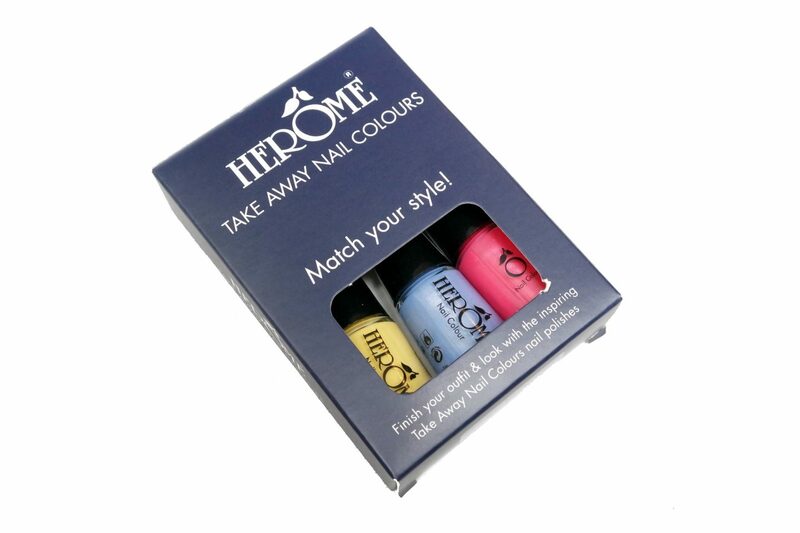 Herôme also offers a variety of Take Away Nail Colours (€2,99 Euro/ 4 mL each), which are mini-sized nail polishes. These nail polishes are available in 200 shades, enriched with Silica, Vitamin E and Panthenol to nourish the and help balance the level of moisture. 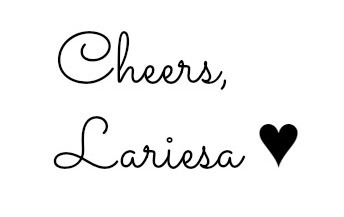 The tip of the nail polishes looks slightly different because it has a matte finish and is slanted. I think you can use this part as a cuticle pusher? I at least tried it before applying the nail polish and it works like a charm! 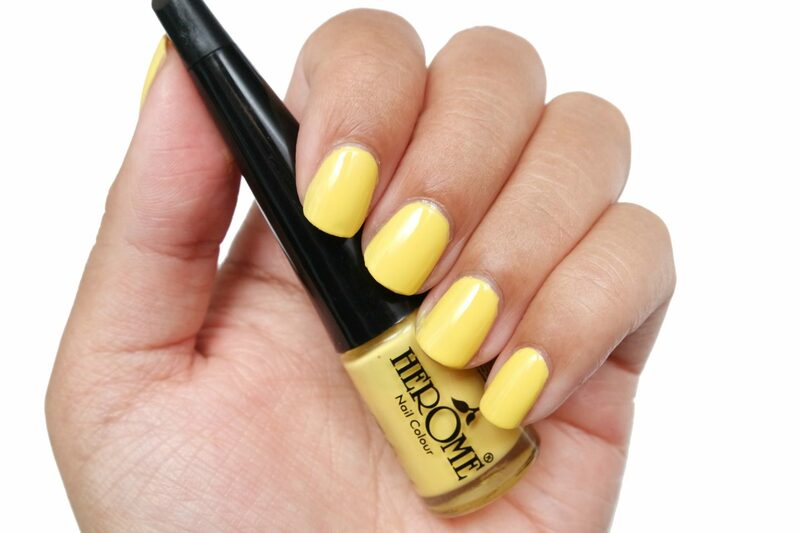 The Herôme Take Away Nail Colour 184 is a Pastel Yellow shade with a Creme finish. This nail polish is quite thick and streaky. I needed three coats for full opacity and to even everything out. I do like the end result but since the formula is thick and needed three coats, it took ages to dry. 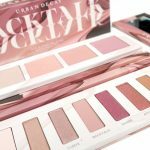 Pastel shades are always difficult to work with but I’ve seen better formula’s than this one. The Herôme Take Away Nail Colour 184 is a Blue Jeans shade with a Shimmer finish. Aside from Silver shimmers, I can also see Violet shimmers in the bottle, but it doesn’t translate to the nails. This formula was also thick and needed two coats for full opacity. 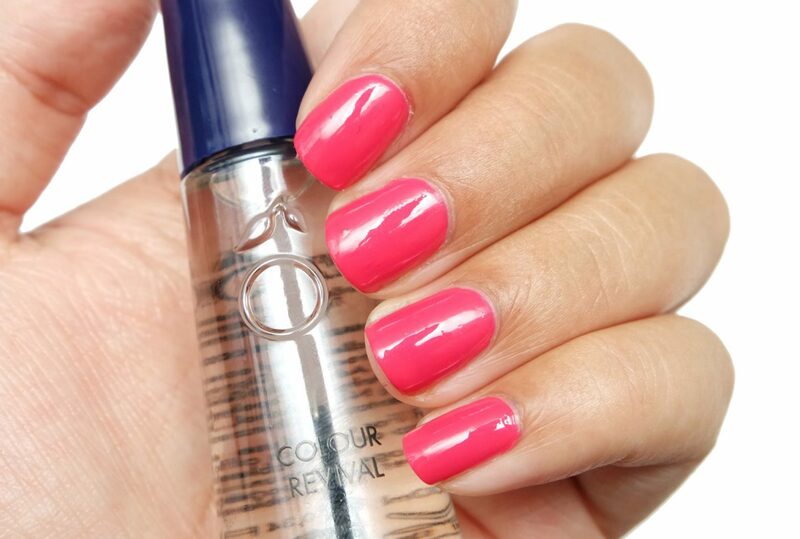 The Herôme Take Away Nail Colour 22 is a Hot Pink shade with a Creme finish. The formula of this nail polish is beautiful, much thinner in comparison to the other shades. You can get away with one coat but I used two coats in the picture. 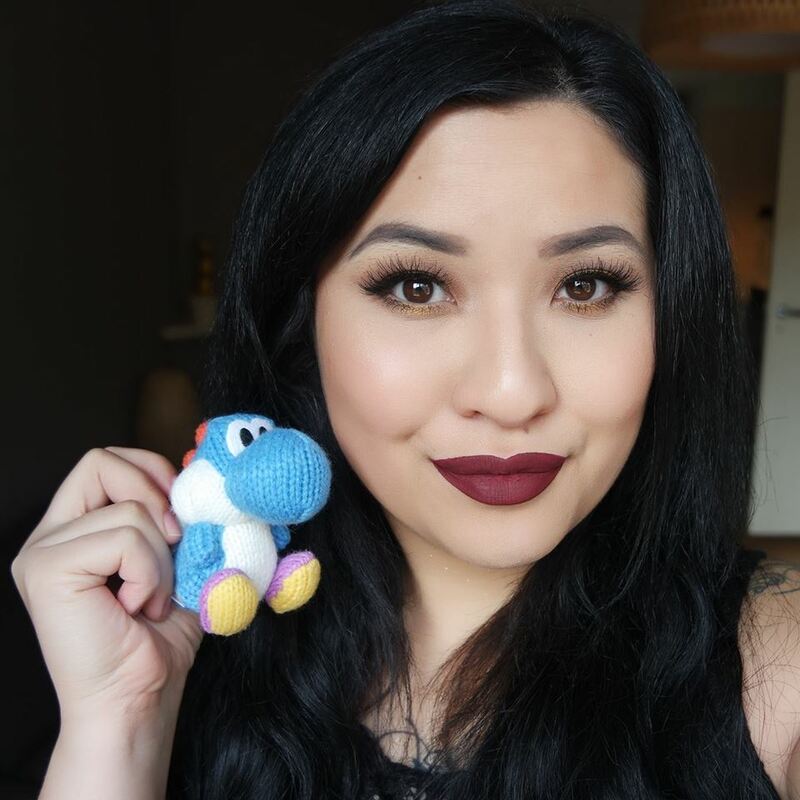 I love using shades like this one in the Summer on my toenails! 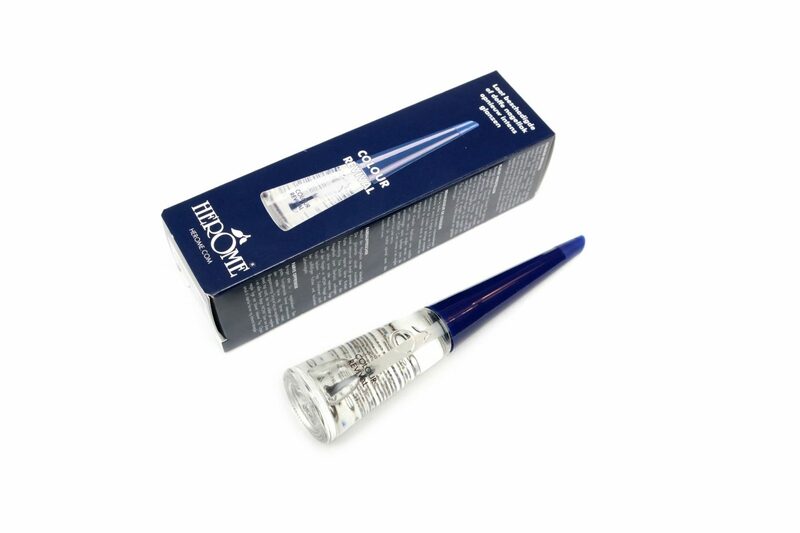 The last product that I’m going to show you is Herôme Colour Revival (€2,99 Euro/ 10 mL). This product has a quick-drying formula that re-intensifies nail polish colours that have turned dull on your nails over wear-time and restores small scratches. The bottle is really big so I don’t think this product is travel-friendly. It’s definitely an interesting product to me because I’m usually too lazy to re-apply nailpolish on my toenails, which gets dull quickly. I’m also very impatient and “ruin” my manicure with small scratches because I did something with my hands too quickly after application. In the first picture, I ruined my middle finger nails on purpose by creating small scratches on the nail. Then, I used one layer of the Herôme Colour Revival on all my nails. 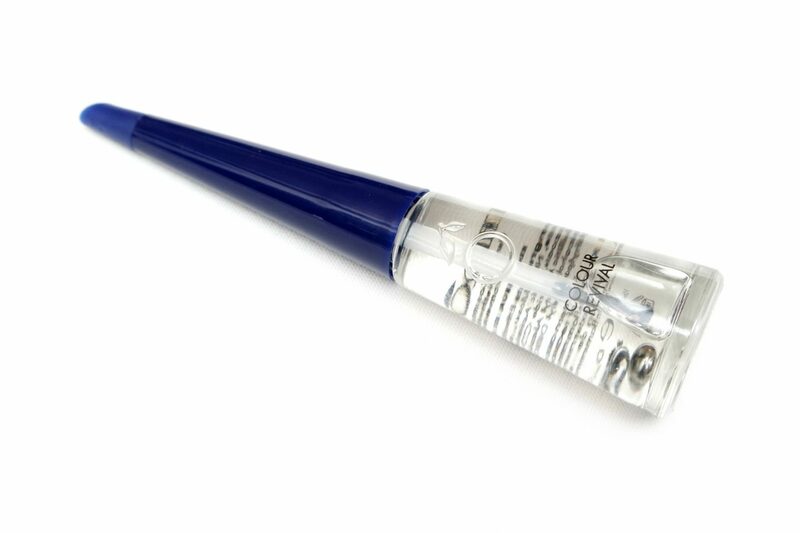 The formula is super thin and runny and the long applicator is extremely difficult to work with. The product dripped all over the surface I was working on because I didn’t wipe off enough product and held the brush in a wrong angle I guess? Either way, my nails do look super glossy and brand new. The scratches also have disappeared. What I think that the product does is make your nail polish slightly liquid again so that the surface evens out. The nail polish was just applied before trying this product, but even then it made the colour look more vibrant and more glossy than it was before. 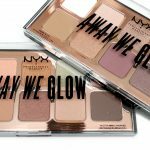 I love the effect but I don’t think it has a quick drying formula. It took a really long time before it completely dried. I even made new creases because I was again too impatient to wait. I don’t know if it was because I just applied the nail polish, which wasn’t fully hardened (but definitely dry to the touch) or if this is a normal thing. I do recommend this product if you have the patience to use it, because the finish is really lovely! These products were only a small example of what Herôme has to offer. You can buy the full range of Herôme products at Herome.com and a selection of products at several drugstores like Etos. Have you tried products from Herôme before? femketje recently posted…Pink Gellac Butterfly Collection Review & Swatches (+3 Extra Colours).